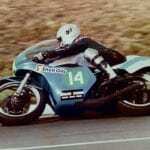 After Chas Mortimer gave Yamaha its first 500cc class win at the last Grand Prix of 1972, riding a 350 twin, the 1973 season marked a new dawn for the Japanese factory with its impressive water-cooled 0W20 in-line-four. Reigning 250cc World Champion Jarno Saarinen would spearhead the factory assault. Yamaha team manager Rodney Gould and the then MV team-mates Agostini and Read look back on a historic day at Le Castellet. Things don’t always go the way you plan them. Jarno Saarinen knew all about that. 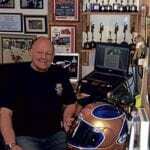 He won the 1972 250 World Championship on a bike that was supposed to be raced by Barry Sheene. 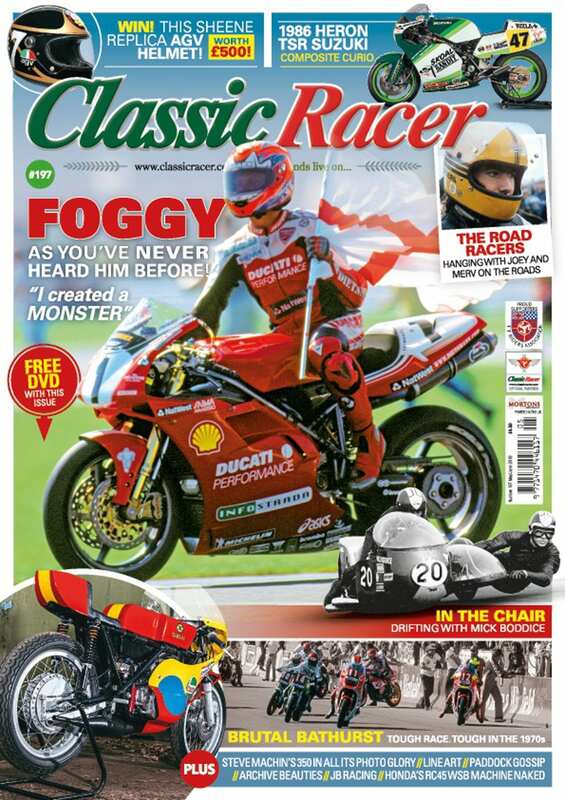 The Englishman, however, never clicked with the Yamaha – Jarno did. 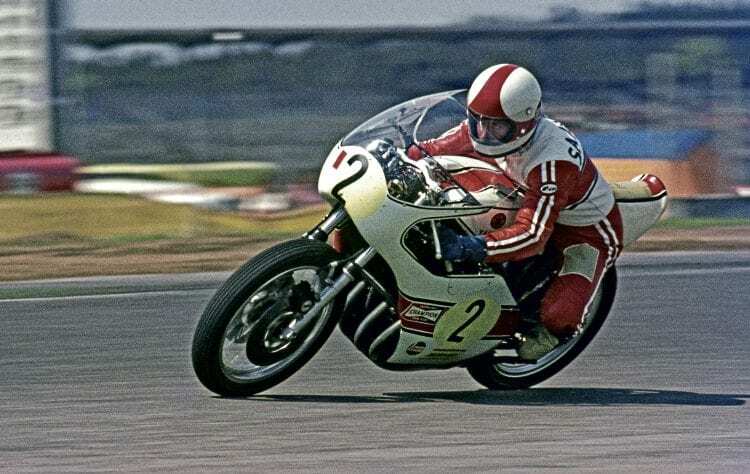 That year, Saarinen also beat 350cc World Champion Giacomo Agostini at the Nürburgring; that was a heavy blow for the MV Agusta-mounted multi-champion and his dedicated following. A 250-350 double World Championship proved to be just a little bit too much to ask for Saarinen. Nevertheless, in his third full Grand Prix season, Saarinen had definitely convinced the Yamaha factory management: it was time for a head-on attack in the 500cc class. 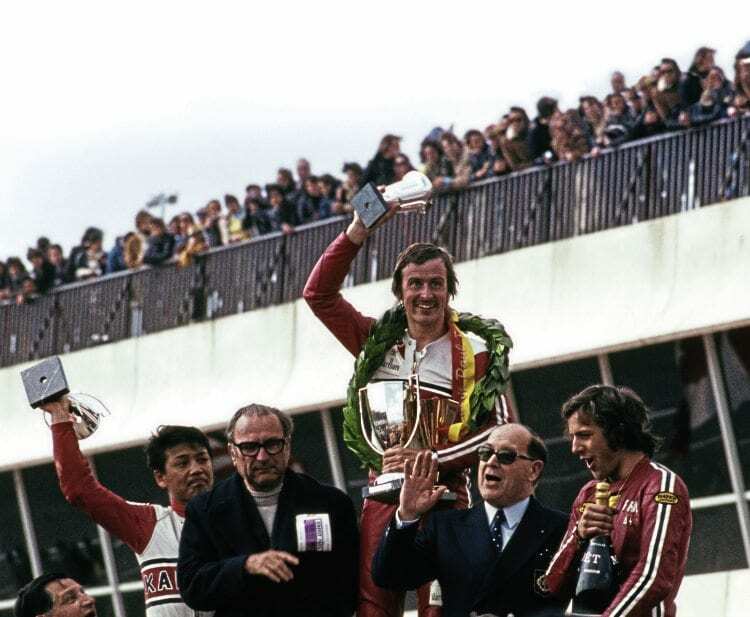 The historic rostrum – a victorious Jarno Saarinen, Yamaha, runner-up Phil Read, MV Agusta, right, and Japan’s Hideo Kanaya, Yamaha, third. 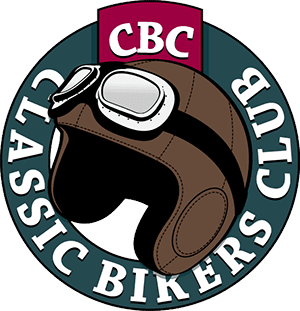 Up until then, riders had raced Yamaha’s 352cc water-cooled twin in the premier class, without seriously threatening Ago’s reign. The allmighty combination of the Italian superstar and the nimble, yet strong MV triple did not have to fear the less powerful opposition of Yamahas and roadbike-turned-racer Husqvarnas, Suzukis and Kawasakis. That’s why, back in Japan, engineers had been working flat out on a revolutionary water-cooled inline-four two-stroke – aimed to be lighter and better handling than the MVs. But things took a turn for the unexpected; during the winter Saarinen injured himself while ice-racing back in Finland and he was not completely fit when he was expected in Japan for his first test on the new 0W20. By then Kanaya had already tested the bike and meanwhile mechanic Ferry Brouwer was working on Jarno’s machine in the Dutch workshop of the team. Jarno’s first test was at the Belgian circuit of Zolder. Despite the low temperatures, the 250 World Champ was happy with the way the big 494cc in-line-four and its chrome molydeneum frame and the disc brakes felt and he was in great spirits. This could be good. Fortunately, Saarinen’s injuries healed up quickly and he was in stellar form going into the 1973 season. He became the first European racer to win the Daytona 200, riding a 350 twin. On that same bike he also won the Imola 200, not long before the start of the Grand Prix season. The Yamaha team were a welcome addition to the 500cc class and riders, mechanics and staff presented themselves in a rather unorthodox but charismatic way. Jarno Saarinen on his way to victory. The first Grand Prix of the 1973 season would be held at Le Castellet, in the South of France, a track new to the Grand Prix calender. Gould thought the 5.8 km/3.6 mile long circuit, with its 1.1 mile Mistral straight could favour the Yamaha 0W20. “Because of that long straight we got a lot of feedback about where we were compared to the MVs”, says Gould. Still the Yamaha riders Kanaya and Saarinen qualified first and second, Ago put the new 500/4 MV on third and Read, who crashed during practice and injured his hand, was next on the grid. Sunday April 22 started off with an almost standard routine, which saw Saarinen dominating the 250cc Grand Prix, beating his team-mate Kanaya by almost 30 seconds. After that, it was business as usual in the 350cc race, with Ago leading Read home. The tension for the 500cc race was building. Twenty 5.8 km laps awaited the riders in the 500cc class, it was the battle that many racing fans and factories had been longing to see. All 57 races that he finished since 1966 Ago managed to win but the 1973 French Grand Prix would mark a change and it looked like the 12 times world champion would have a hard time preventing the Flying Finn from spreading his wings further. And what about that team-mate, that would go for it too? Nursing a four-second lead, his mechanics signalled Saarinen not to slow down – it was vital that he should not give Ago the impression a win was for the taking. Then, in lap 11, the crowds jumped to their feet, the roar of the MV triple had silenced. While trying to keep up with Saarinen, Agostini crashed out of the race, much to his own disgust and disappointment. “I did everything not to lose touch but I crashed when my front wheel went. I just braked too hard”, says the now 73-year-old Agostini. After 45 minutes and 57.3 seconds, Jarno Saarinen celebrated his 500cc Grand Prix debut with a commanding victory – on a new machine, a unique feat. Read finished 16 seconds behind Saarinen, and Kanaya’s third place underlined, times were about to change. Two weeks after the French win Saarinen and Kanaya made it a Yamaha one-two at the super fast Salzburgring, while Read and Ago failed to score points. 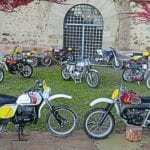 And although Read won his first 500cc race for MV at the German Grand Prix at Hockenheim after a hard charging Saarinen, Kanaya and Ago all retired, Jarno led both the 250 and the 500 championship when the Continental Circus travelled to Monza. 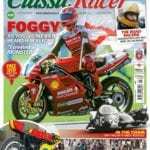 On Sunday May 20 the fairytale got a very bitter ending when Jarno Saarinen and Renzo Pasolini both crashed fatally in the first lap of the 250 race. The racing community lost two loved ones on one disastrous afternoon. “Jarno was a hard rider who was prepared to take it to the limit. He was a brilliant rider”, thinks Read, who went on to win his first 500cc world title in that 1973 season.